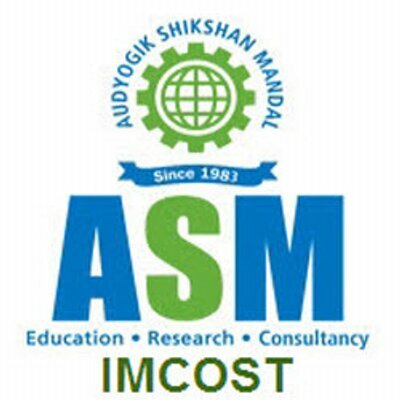 To boost the entrepreneurial skills of IMCOST students Food-Fest was organized. Students were asked to form teams to brainstorm for innovative and creative ideas of cooking and selling novelty dishes. 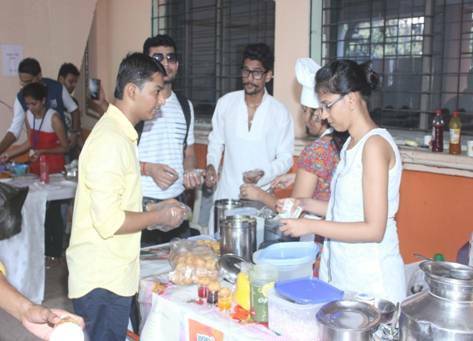 Students and Faculty participated with great enthusiasm and there was lot of learning by students through this activity. Prizes were given to Best stalls based on various parameters like Marketing Skills, Idea, Presentation, Hygiene and Profitability.